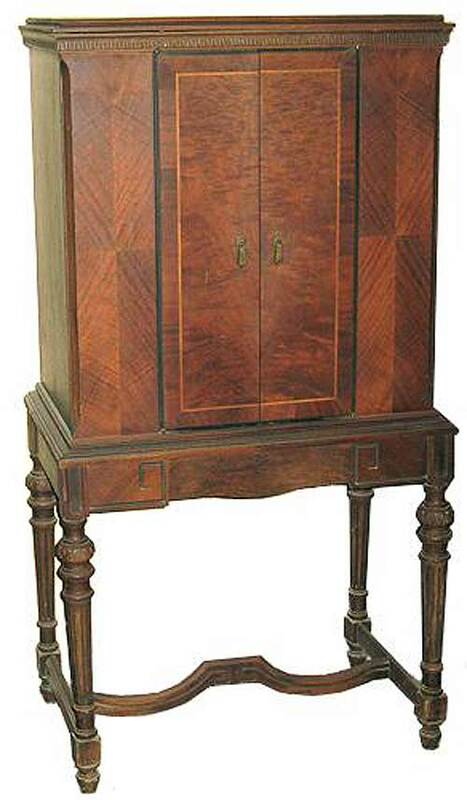 The Brunswick is a large beautiful highboy console standing about 5 feet tall and is certain to be noticed in any room. 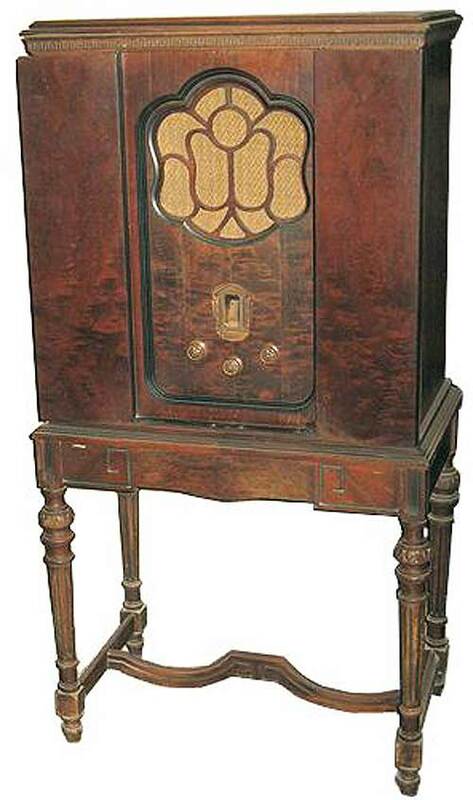 The S-21 is an AC radio with a 4-stage TRF followed by a push-pull audio output stage. Note that the model 21 without the S prefixed is not electrically related because it contains an entirely different tube lineup and is designed for 110V DC operation. The original price of the S-21 was $154 in 1929.